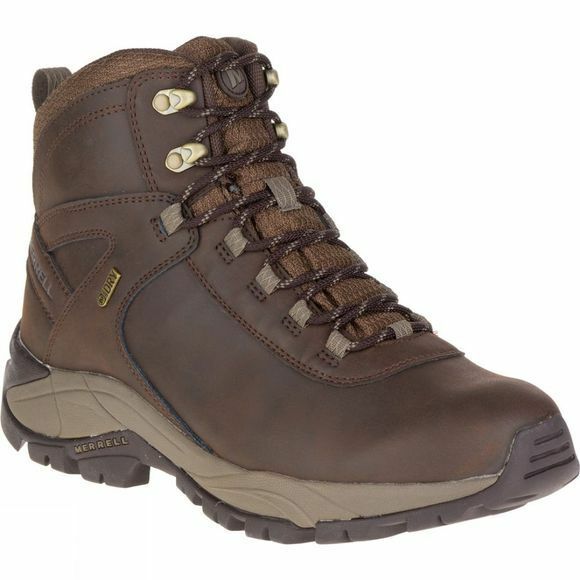 The Men's Vego Mid Leather Waterproof Boot is a durable boot for hiking low level trails. 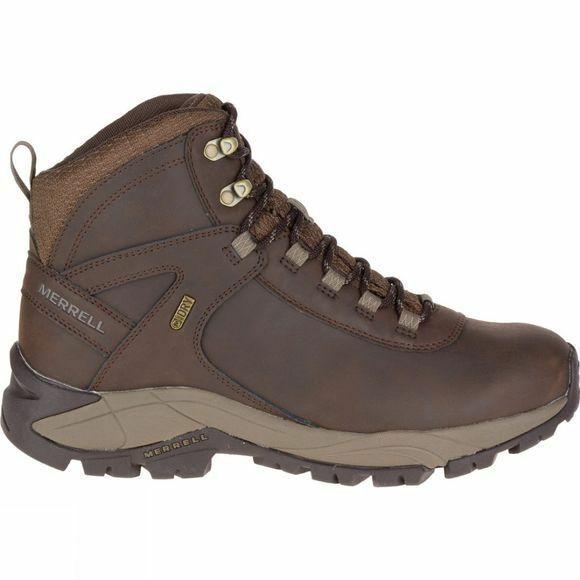 The leather upper offers excellent comfort and wraps around your foot while the M-Select Dry technology helps to keep your feet dry while on the move. The rubber outsole is grippy on a huge range of different terrains too so you can be confident with every step you take.